Redmond, WA, August 22, 2017 –(PR.com)– Denali Advanced Integration, a global leader in providing world-class Enterprise IT solutions and services today announced it has been named to the 2017 Inc. 5000 Fastest-Growing Private Companies list. 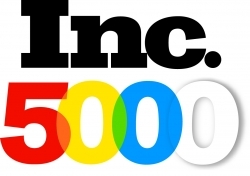 Inc. 5000 represents the most prestigious ranking of America’s fastest-growing companies. Companies who made the Inc. 5000 list in 2017 demonstrated resounding economic impact and are considered “the most competitive crop in the list’s history” by Inc. The average growth rate of honorees is a mind-boggling 481% with an aggregate revenue of $206 billion and 619,500 jobs generated over a three-year period. Denali stands out among honorees by receiving this significant distinction for remarkable growth after being in business for 25 years. Denali joins companies such as Microsoft, Dell, Pandora, LinkedIn, Yelp, Zillow, and many other innovators as honorees of the Inc. 5000. 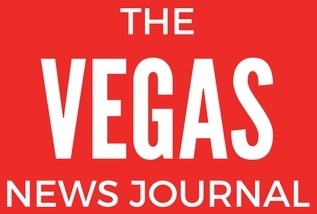 The annual Inc. 5000 event honoring all the companies on the list will be held from October 10 through 12, 2017 at the JW Marriott Desert Springs Resort & Spa in Palm Desert, California. Founded in 1979, Inc. is the only major brand dedicated exclusively to owners and managers of growing private companies, with the aim to deliver real solutions for today's innovative company builders. The Inc. 5000 is a list of the fastest-growing private companies in the nation. Started in 1982, this prestigious list of the nation's most successful private companies has become the hallmark of entrepreneurial success. Learn more at www.inc.com.